A good number of Kenyans are now making money online. Unfortunately, for the large majority of Kenyans, making money online seems like a far off dream. This is despite the reality that it takes a very short time to start earning online. 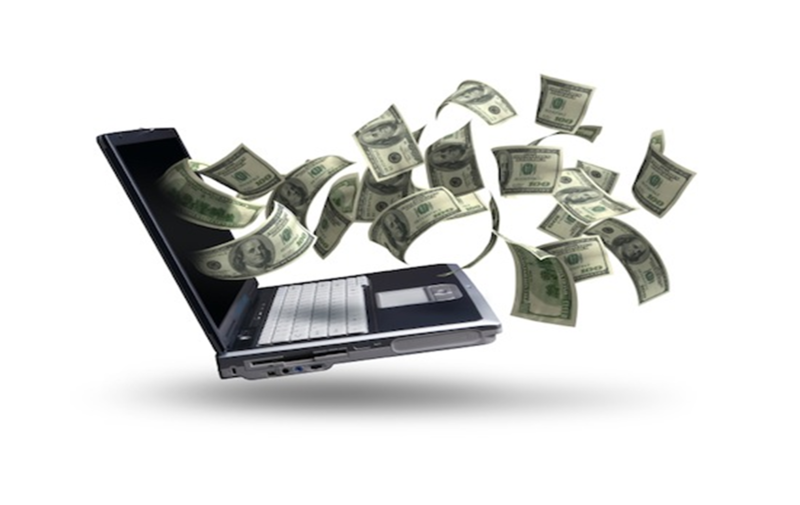 The following is a rundown of some ways you can earn an online income while in Kenya. The first step is, therefore, to identify what you are good at. Once you have done that, you should create an account at several online freelance marketplaces. A freelance marketplace is an online portal where buyers and sellers meet. Buyers post their jobs and sellers bid to complete the jobs. Some of the best freelance marketplaces are Freelancer and Upwork. You do not need to pay anything to join any of these sites; they are completely free. The Second option to making money online in Kenya involves a bit more work and takes a much longer time before you can begin to reap the rewards. Start a website on a topic that you are passionate about. Write original articles and post them to the site as well as other content such as videos and images. Once you begin getting a steady stream of visitors, sign up with Google Adsense and Google will begin sending ads to your website. Every time someone clicks on an ad, you earn a few pennies. With a large volume of visitors, these pennies per click can translate into a considerable income by the end of the month. When your earnings reach 70 Euros, Google will send you a check in Kenya shillings which you can collect from the Post Office or DHL if you opt for secure delivery. If you have a large number of visitors to your site, you can also sell ad space to Kenyan companies and individuals. You can also sign-up with affiliate companies and sell other people's products from your website. Each time a sale is made you get a commission. The third option will require some capital. It is actually a cross between offline and online methods. In other countries, many people make money buying and selling at sites such as ebay.com. While that model is yet to fully take off in Kenya, there are many people now buying and selling using the Internet. For example, people are now using Olx to find cheap goods and then sell them off at a profit. There are numerous Kenyan sites where people advertise goods for sale. Many of these people are looking for a quick sale and are usually willing to negotiate. Identify such individuals and purchase goods at a discount. Sell the same goods at a markup. You can even re-advertise them on the same site e.g OLX. Beware of online money making scams. Do not be too quick to pay for anything. Reputable companies rarely ask you to pay in order to work for them. If you do any work online and you get paid via PayPal, you may want to check out this article on How to withdraw money from PayPal in Kenya.